Love this 5-wire pendant light! Have you lost your mind over this one? Soooo Amazing! 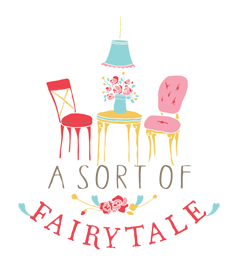 I was so happy to find this online shop, Junkyard Lighting, with so many awesome Vintage, Industrial, pendant lights, lamps, and chandeliers! Pretty cool, right? The prices at this shop are all really reasonable too! and a bulb cage too. The kits are $29 and $39, custom orders are welcome too. So frustrating! I don't know what they are called, so I can't really do the best search for them...I've tried all kinds of searches for them, but no luck. Does anyone know where to get these or what they are called? I know the lights themselves are called, "Trouble Lights" most of the time. Grassroots Modern also has some good info and a tutorial on making cage lights like the one's above. 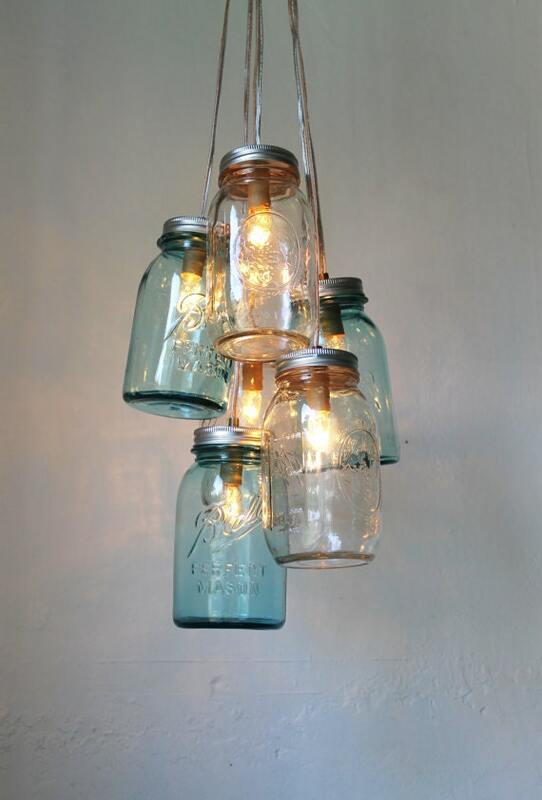 Anyone make a cage light similar to any of the pictures on this post, or have other good resources for these vintage, industrial, cagey, farmhouse awesome lights? we have been looking for over a year for lighting. it is hard work. maybe handles off old wood working tools??? girrrrrrl, my hair is so blonde i can hardly screw in a light bulb. git down wit yer light making skillz. the wooden part reminds me of a handle on an old bell (ever seen a handbell choir?). i love so many of these lights! Maybe try old wooden jump rope handles if tool handles and bell handles don't work out! Those wire ones make me want to grab some pliers and get to work!! Hello my dear! How are you? I love this post on vintage industrial lighting - you know I love me some vintage industrial anything!!! :) Barnlight Electric has some good lighting too - the price is a little up there, but they do have a clearance section. Which reminds me...I hope I won that giveaway! lol Would be nice to get some lighting here! :) Anyway, take care and enjoy your weekend! Being the gardener that I am, I immediately thought of my hand tools outside. It looks like their handles. Maybe you could take one apart??? Otherwise, I don't know what they'd be called either. Oh. My. God. That teacup and spoon one just kills me! Love the lighting! I can't wait to see how yours turns out if you make one. Good luck finding the wooden handle. Is it just a "repurposed" handle? Like from a kitchen utensil? Not sure. love these lights too! I think the wooden handles look like vintage kitchen utensil handles..anyway I think they are great. Try taking a look around your local thrift to see if you can find anything to use as your "cage" I recently found 2 planters, turned them upside downs and voila - lights! (wire baskets, planters, wire trash cans...I even think the old fish baskets --the ones they drop the fish in right after they catch them) would make super cute lights. As far as those wooden handles -- why not find some old wooden handles kitchen utensils and use the handles off of them. I can't wait to see yours when you get finished... my planters are still on my "project to do" list for now. Good luck in finding something great!! I love these too, they are so coo! Thanks for the link with the basket light, we have been trying to figure out how to do that one. I also picked up an old minnow trap to use as lighting. have fun!! All are such great ideas! I adore the teacup and silver one. How cute is that! Thanks for linking to Potpourri Friday. You are appreciated.